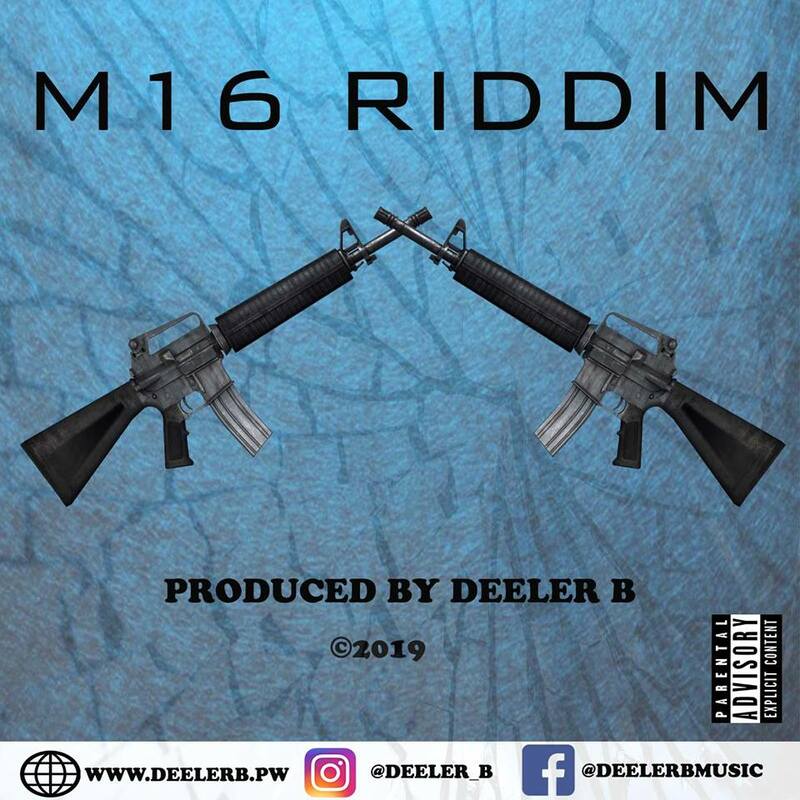 Zimbabwean music producer Deeler B has officially sealed the opening on his M16 riddim project and has scheduled the release date to this Saturday's early morn at 6 hours. This project is Dealer's maiden various artiste collection release. 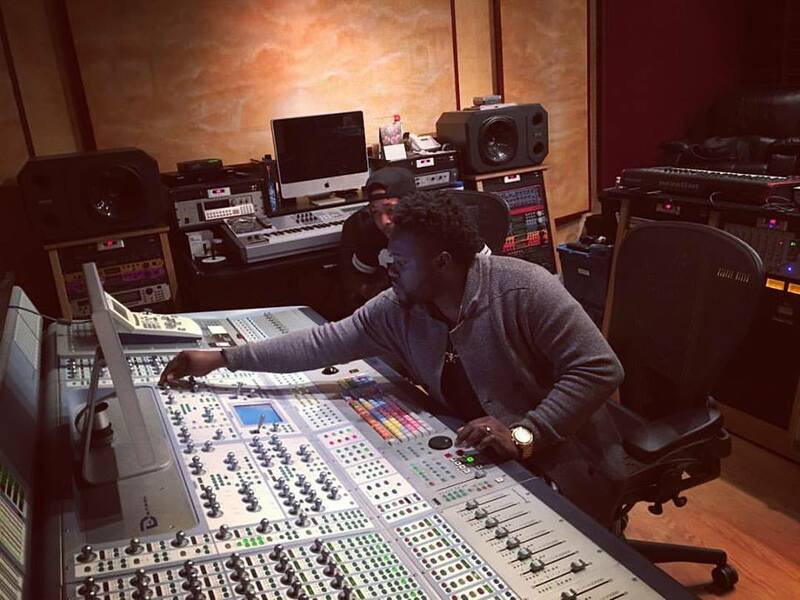 It was initially meant to clock in a select few reggae-dancehall artistes from over seven African countries, but due to the long delay by the extremely busy artistes the tracklist seal had to be to folded up at the fifth country count, confining the seal to Zimbabwe, Ghana, South Sudan, Gambia and South Africa. 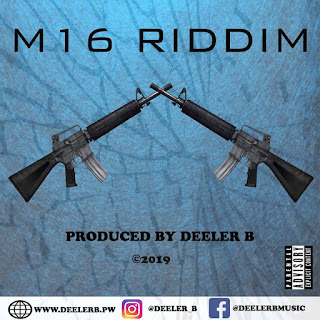 To treat his project artistes to two M16 taste options or better still challenge them to hop twice on the project, Deeler dichotomized the riddim, cooking it in two different flavours: M16 Riddim flavour 1 and flavour 2. Not that whoever made a single hop skipped the challenge but he or she deemed one track a fair feat instead of forcibly squeezing their very busy schedule to work twin tracks for their dear Deeler. The tracklist is detailed is laced with the following artistes: [from ZIMBABWE: DEELER B, DEVOXX, IROOT, VICVADO, SILENT ART, ], [GHANA: EUNI MELO, QUEEN RUKI, ASA AFRICA, RAJA FLAME], [GAMBIA: MAD DOT], SOUTH SUDAN: DANIEL and SOUTH AFRICA: PUDI MONTANA]. Come this Saturday morn, the project will be released on multiple blogs, with i360entertainment.com as the prime promo blog taking an update center source spot. Regula Rebel is the official blogger for the M16 Riddim Project. ….Published on 8th April, 2016.